The Briarwood Golf Club, which was built in 1984, has twice been recognized by Golf Digest as the #1 course in Montana, and has been 2nd and 3rd three other times. 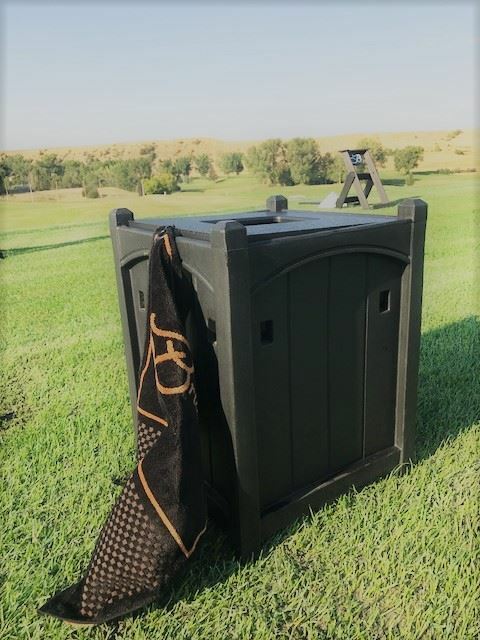 The course offers a breathtaking view of the city of Billings along with some of the most diverse terrain and memorable holes a golfer can encounter. Located 3 miles south of Interstate 90 (Exit 447) on Blue Creek Road, The Briarwood is just minutes from downtown Billings. The course length from the men’s tee boxes ranges from 6310 yards to 7004 yards. The length from the women’s tees ranges from 5458 to 5916 yards. 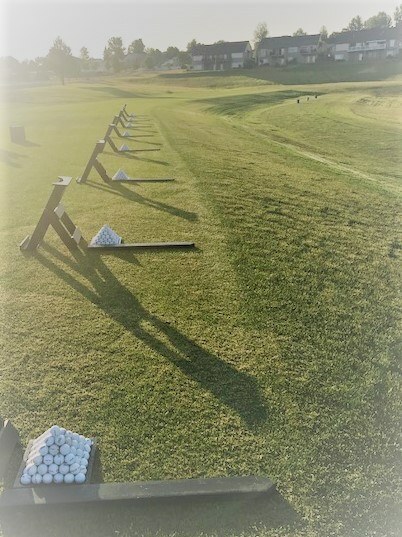 To meet all levels of play, the course includes four sets of adult tee boxes and two sets of junior tee boxes. The course elevation changes and can be walked; however carts are recommended to keep play moving at an enjoyable pace. 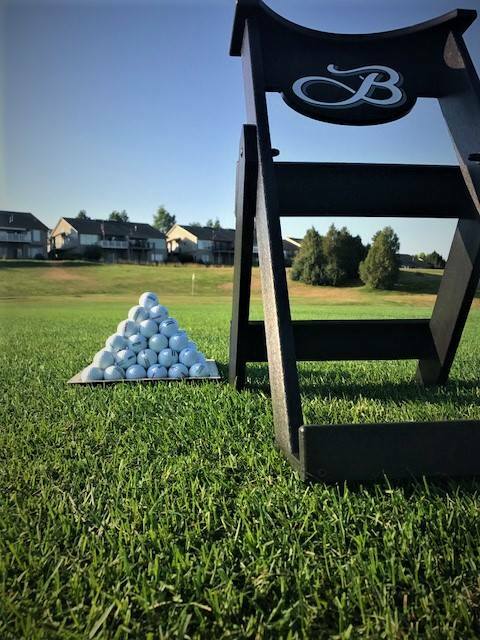 While The Briarwood is a private, member-owned course, we do extend playing privileges for members of other clubs. For more information on the best golf value in the Yellowstone Valley, call or email the Briarwood today! 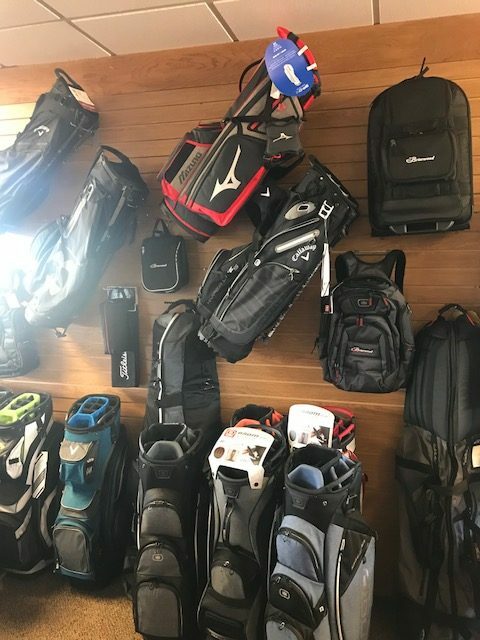 Our Pro Shop is loaded with any brand you could want. 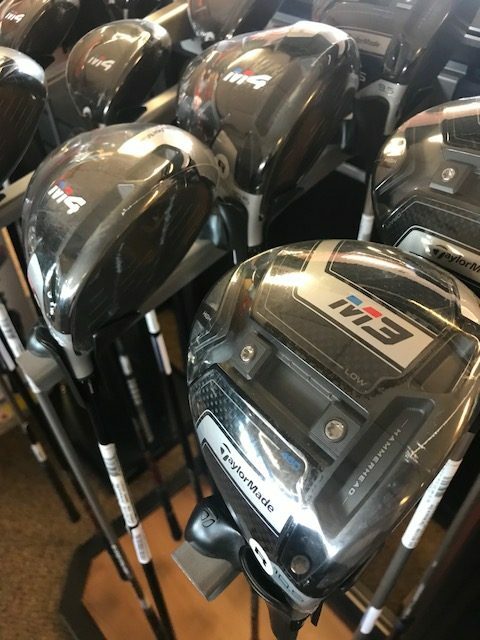 Come let our Professional Staff assist in filling your every golf need. 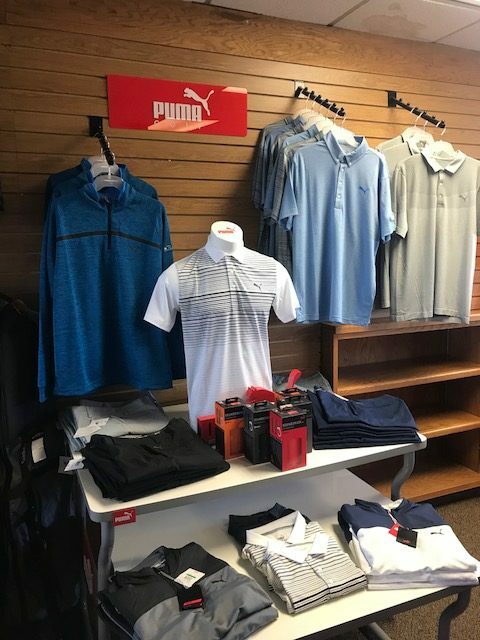 As a member owned private Pro Shop we do offer great member pricing that will be competitive. 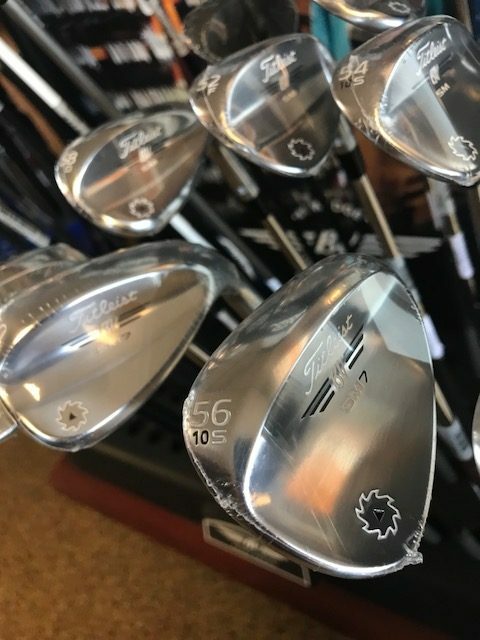 If you are in the market for new clubs come set up an appointment with our Professional Staff for a fitting. 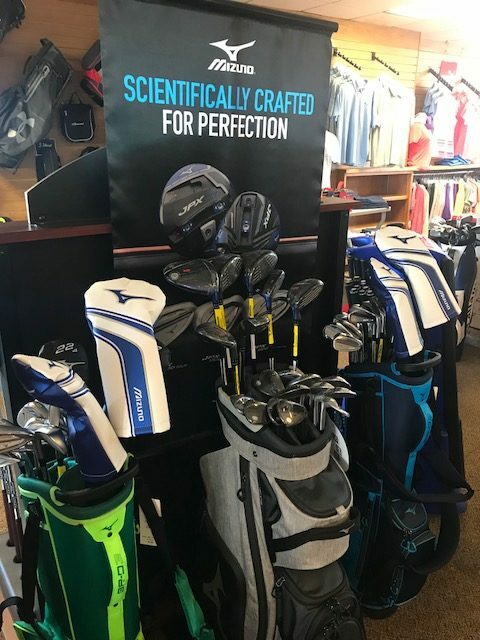 We have all major brands and can fit you for the proper equipment for your game! Check out our products below.